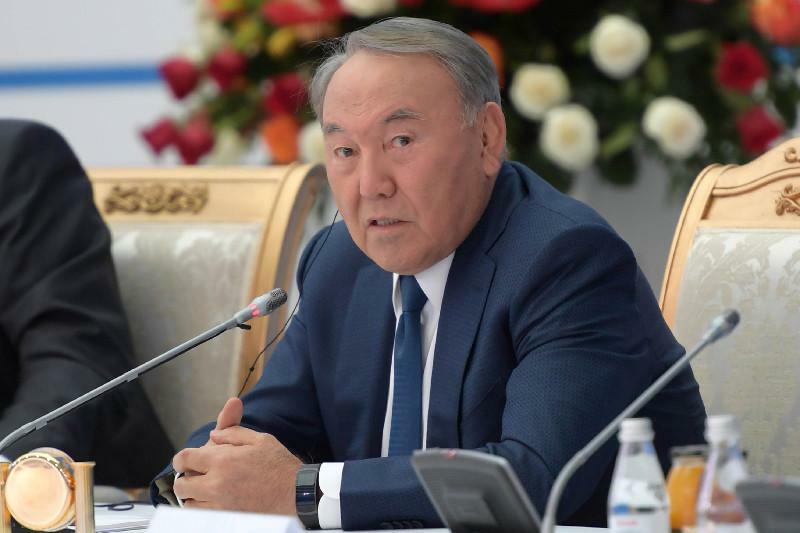 ASTANA – Kazakh President Nursultan Nazarbayev addressed the Sept. 3 Sixth Summit of the Cooperation Council of Turkic-Speaking States (CCTS) in Choplon-Ata, suggesting avenues for cooperation and noting Kazakhstan’s achievements as council chair. The summit focused on national sports and youth policy and was attended by the presidents of Turkey, Azerbaijan and Kyrgyzstan. Uzbek President Shavkat Mirziyoyev and Hungarian Prime Minister Viktor Orbán participated as guests of honour. “I propose to hold forums of the CCTS youth leaders, scientific conferences, seminars, organise expeditions to unique historical places of the Turkic world. I am confident that these measures will bring closer our young people and expand their knowledge about the cultural peculiarities of our countries,” said Nazarbayev. 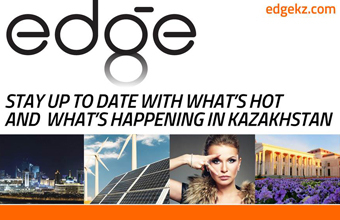 Nazarbayev also suggested using the Astana International Financial Centre (AIFC) in cooperation with the CCTS to facilitate partnerships between CCTS countries. He also underlined the need for cooperation to combat religious extremism, organised crime, uncontrolled migration and drug trafficking. The Kazakh leader also urged optimising member states’ transit potential, including utilising the recently adopted Convention on the Legal Status of the Caspian Sea and simplifying tariff and administrative procedures. He also proposed special projects, 100 People of the Turkic World and Holy Land of the Turkic World, to preserve sacred places. Nazarbayev also focused on improving the effectiveness of the Turkic Council governing bodies. Nazarbayev also highlighted Kazakhstan’s achievements as chair of the Turkic Council. “We paid a special attention to scientific and educational work. Thus, the textbook named the General History of the Turks was introduced into the school programmes of Azerbaijan, Turkey, Kyrgyzstan and Kazakhstan. The Turkic Academy published more than 90 books on history, launched the portal Atalar Miramasi (Heritage of the Ancestors), which collected four centuries of cultural heritage of our peoples. We began the sociological research project Türkbarometer. We also launched the project, the Modern Great Silk Road, in order to develop cooperation between our countries in the tourism industry. This project will allow visiting the historically significant and sacred places of our countries in two weeks,” he said. At the end of the summit, the four member nations adopted the concept of integration of Turkic-Speaking States, a joint statement of the CCTS heads of state on development of cooperation in the field of national sports and youth policy and a joint statement on the 90th anniversary of Chingiz Aitmatov, the late Kyrgyz writer who is deeply respected not only in Kyrgyzstan and Kazakhstan but well beyond their borders. They also signed the Declaration of the Sixth Summit of the CCTS and granted Hungary observer status. The council also appointed Kazakh diplomat, the former Ambassador of Kazakhstan to Iran, Baghdad Amreyev the new CCTS Secretary General. On the sidelines of the summit, Nazarbayev also met with Kyrgyz President Sooronbay Jeenbekov and took part in the opening ceremony of the Third World Nomad Games in Cholpon-Ata. Nazarbayev congratulated Jeenbekov during their meeting on the Independence Day of Kyrgyzstan and the country’s start of the chairmanship in the CCTS. He noted the work of the intergovernmental commission and a roadmap signed by the two governments. The two presidents also discussed bilateral cooperation as well as regional and international issues. A meeting of the Council of Foreign Ministers of the CCTS was held Sept. 2 on the eve of the CCTS summit in Bishkek. The foreign ministers signed agreements and documents of the Turkic Academy and the Fund for Turkic Culture and Heritage, created in 2012 on the initiative of the presidents of Kazakhstan and Azerbaijan. Those documents regulate the organisational and financial activities of the new institutions.